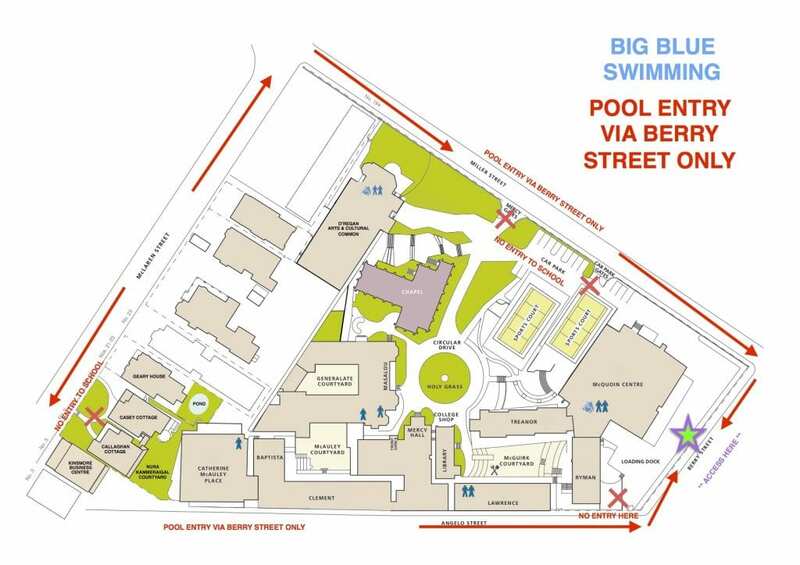 There is no allocated parking Swim School families at the College. Occasionally Mon-Fri after 5pm parking may be available; this is dependent on Monte Sant Angelo Mercy College’s needs. There is street parking around Monte prior to this time. On Saturday mornings the Miller Street car park is open for swimming parents, however parking may be restricted depending on what other programs are being held at the school at that time. We utilise the capabilities of our database and the secure EziDebit portal to provide a seamless direct debit experience. We offer a year round swim service that has a two week break in the July School Holidays, and a three week break across the Christmas/New Year Holidays. We call the separate two periods Swimesters. We need to assess all Learn to Swim and Squad swimmers prior to booking them into classes. Please use the fill out the Contact Us page to book an assessment or give us a call on 8065 4840. We offer limited private lessons. Please contact the office for pricing and availability.